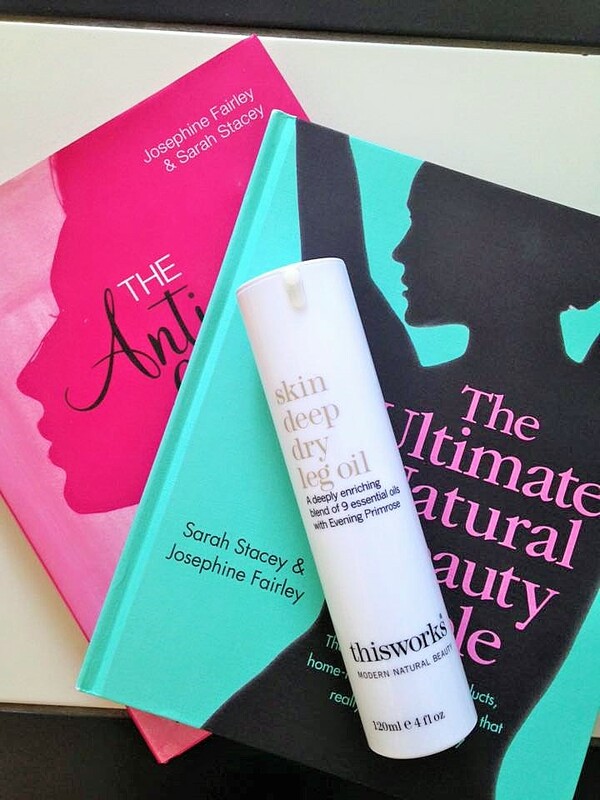 Being a huge Fan of This Works Lavender Pillow Spray, I was delighted to be able to try some additional products from the range. This Works are a wonderful company that offer pure, effective and eco friendly products and ingredient’s. 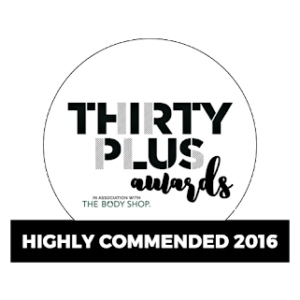 Many of their products feature in the famous Anti-ageing Beauty Bible and Ultimate Natural Beauty Bible, so you can rest assured that you are in good company. Free from Sulphates, Parabens and nasty’s and offering a high concentration quality and combination of Natural Actives, you can be assured that what you are putting on your skin is superior quality. 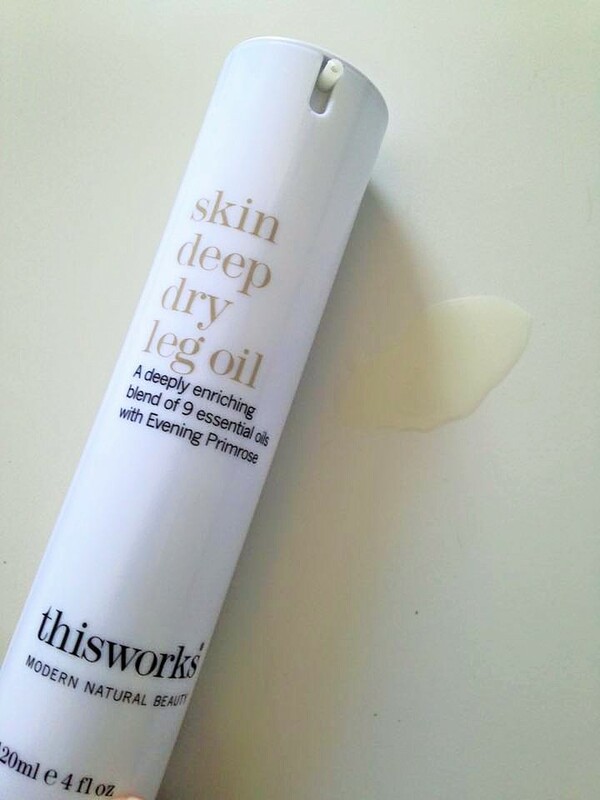 *This Works Skin Deep Dry Leg Oil, is an amazing product that deeply nourishes and hydrate’s dry, unloved, rough skin on the legs and body. Now, I do love my body butters on my deeply dehydrated skin, but, have to confess to lizard legs if I forget to moisturise them some days. So with this beautiful weather some of us are having and the fear of showing my legs in public, this product was most definitely calling my name. Firstly the packaging is a lovely white, sleek design, says exactly what it is on the front and looks lovely on any bathroom or bedroom shelf. The bottle has a great dispensing system, always ensuring the ingredient’s are fresh and kept hygienically clean. First of all; prime the bottle a few times to make the product appear then, breathe in the beautiful aromas of 100% natural blend of 9 exotic and 7 cold pressed oils including Rose, Tuberose, Sandalwood, and Evening Primrose. The scent is very sensual, not highly floral at all because of the Sandalwood and in my opinion very Unisex. This would make a great back massage oil for couples too. I usually apply this oil to my legs in the morning straight after my shower and one pump does one leg, paying particular attention to my knees and ankles, it has a beautiful slip factor and sinks in quickly, leaving my skin looking and feeling soft, gleaming and beautiful. Great on the arms and elbows after being out in the sun, not only hydrating, but making them look lovely and healthy too .Any residue I have left I always use on the backs of my hands and ends of my hair. In the evenings it is beautiful to apply if wearing a dress as it adds a gorgeous sheen to the skin. 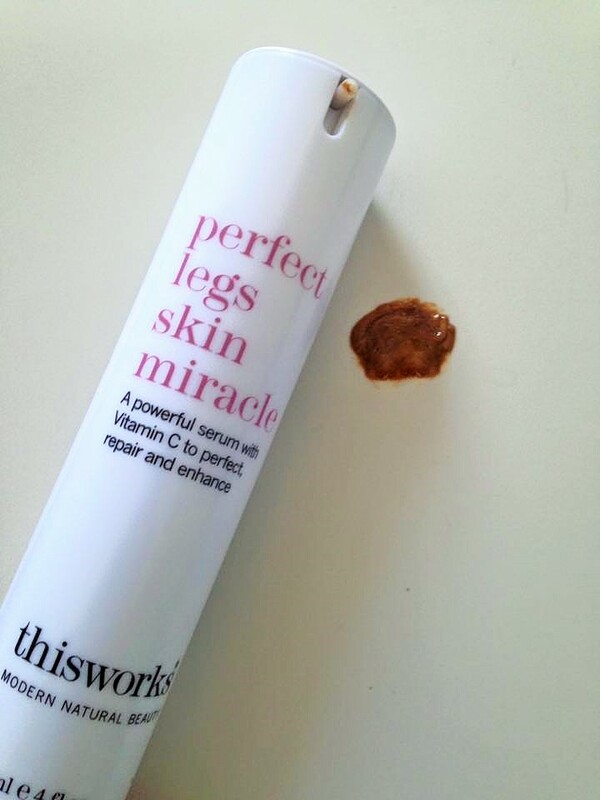 The next product I would like to mention is *This Works Perfect legs Skin Miracle, Their Number 1 Best seller. 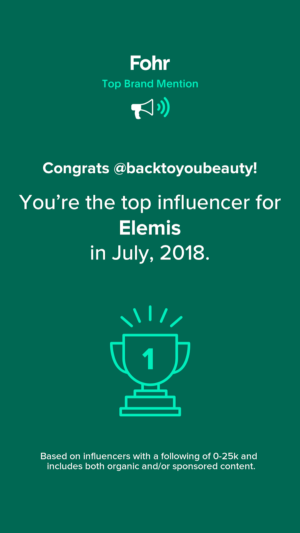 Loved by beauty bloggers, and professionals alike this, in my opinion, is a real summer essential. 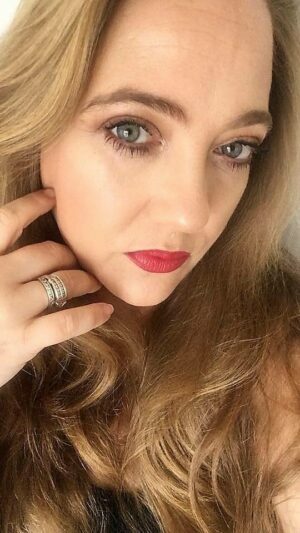 Containing beautiful ingredient’s such as Stable Vitamin C and E which are amazing at given an even Skin tone and restructuring the skin. The Perfect Legs Skin Miracle also contains Arnica to help fade bruising. This product can immediately enhance your legs and hide any imperfections. 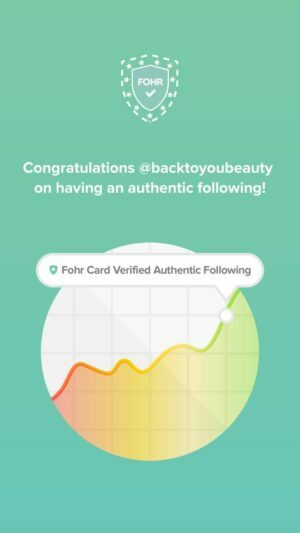 For those with a paler skin, it adds a beautiful, subtle, washable tan that is not at all orange and just glides on to the skin making it look healthy. On me, as I have a more tanned skin , it covers up any uneven patches and skin discoloration and adds a stunning glow and healthy look to my legs. The smell is beautiful and reminds me of being Neroli ! I think if you had a tan this would look stunning and enhance that colour and add a beautiful sheen to the legs. "SBC 8 Piece Seasonal Gel and Shower Collection"
"Get Summer Body Ready…Body scrubs..which are your favourites?"